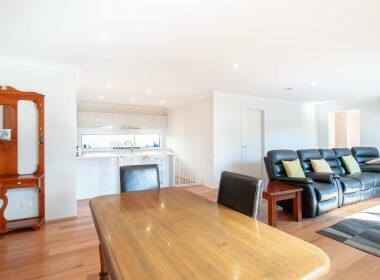 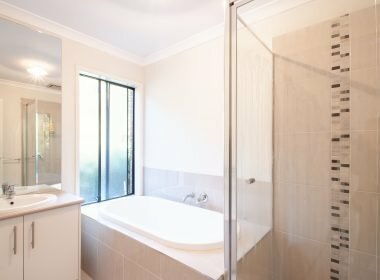 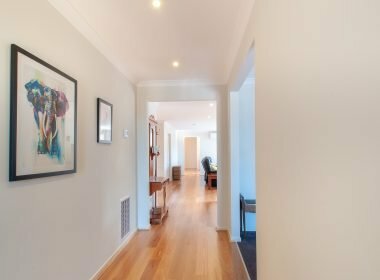  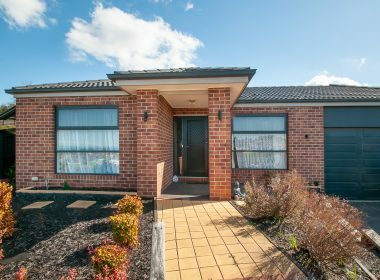 Returning $1,912 per month and currently tenanted until August 2019! 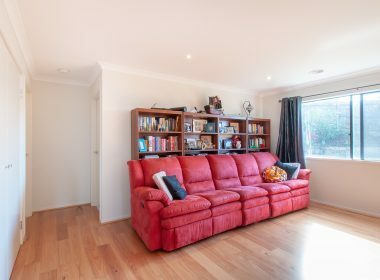 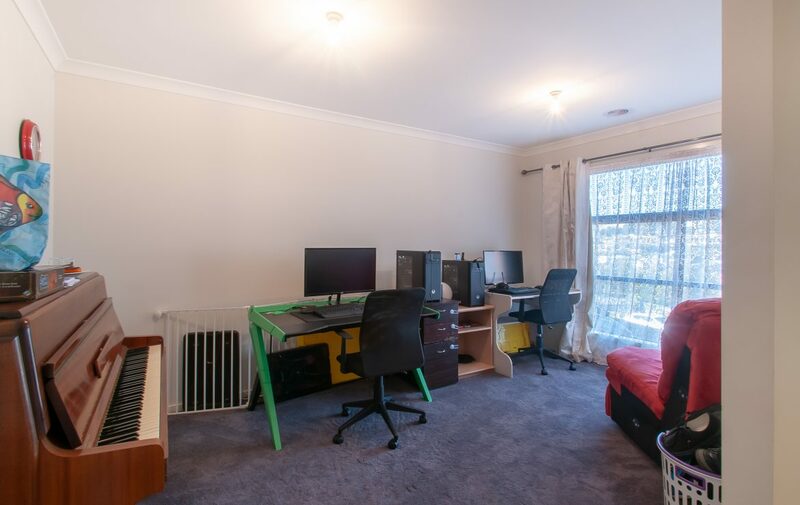 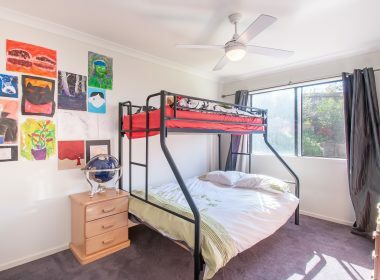 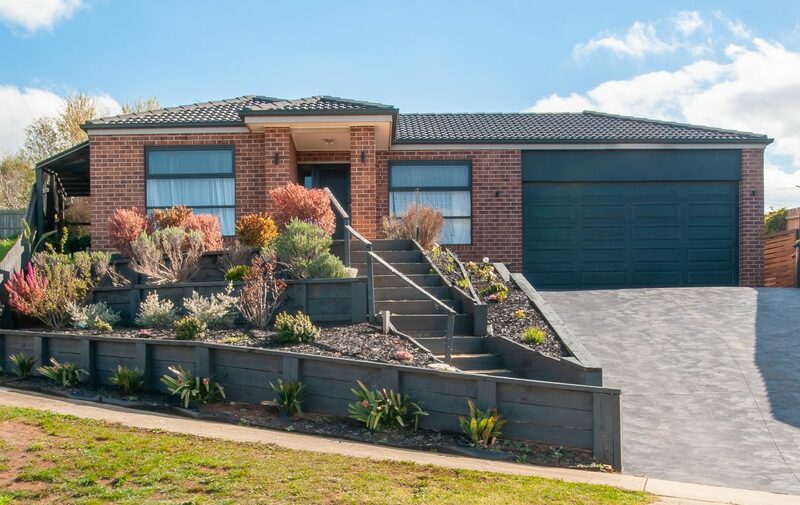 This spacious, family home is sure to tick all the boxes. 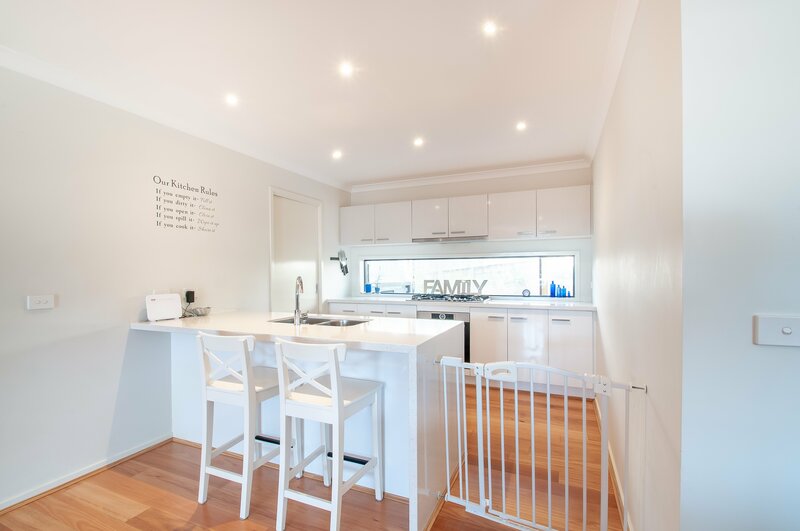 Offering a floorplan designed for easy family living, all that is left to do is to move in! 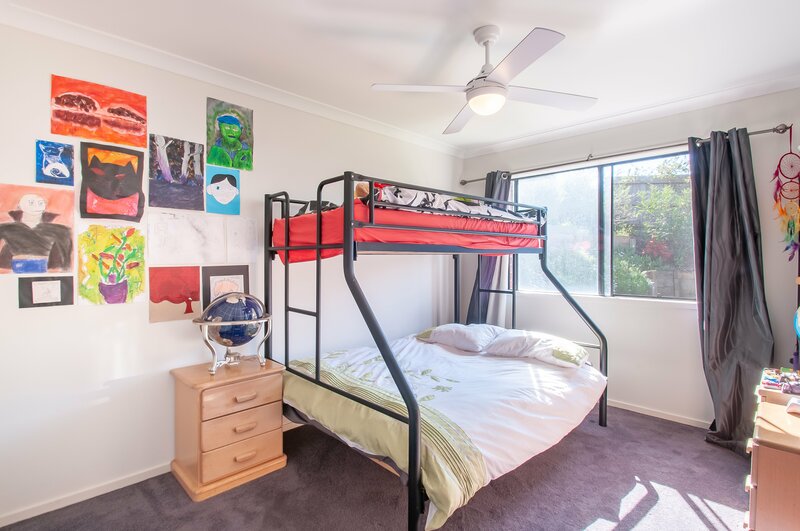 Featuring four large bedrooms, three with built in robes. 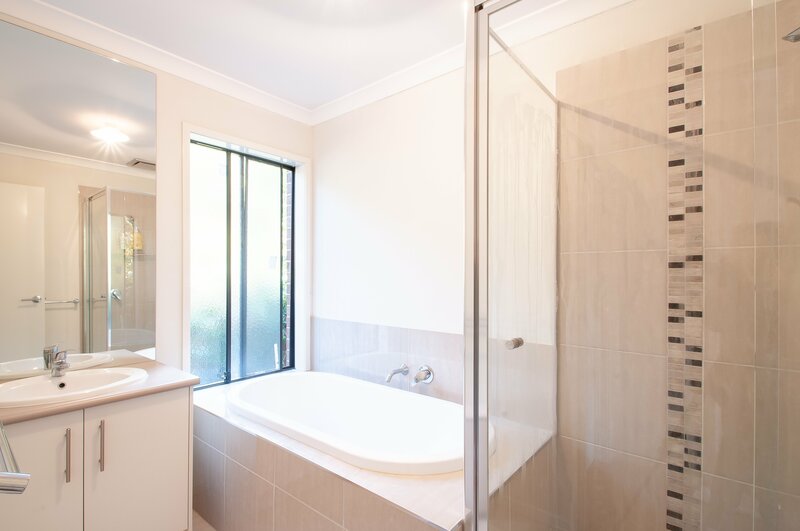 The generous master suite boasts a walk in robe plus a full bathroom. 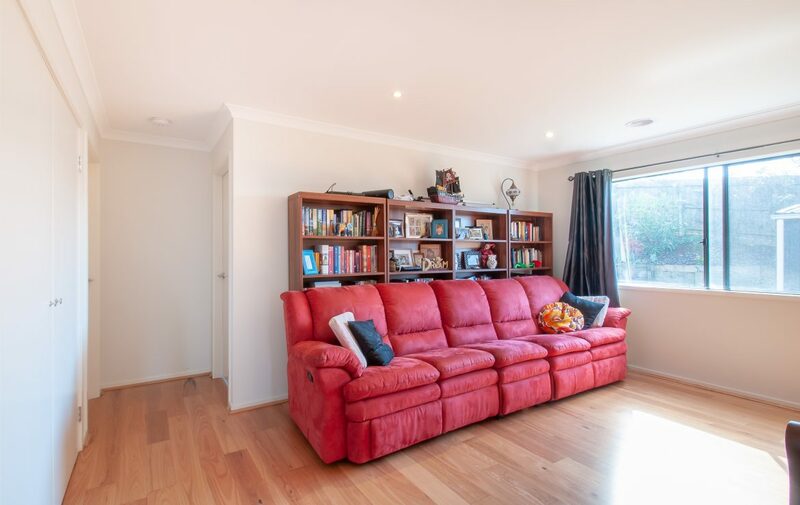 The house is separated by three living areas, the first of which would make a lovely formal lounge. 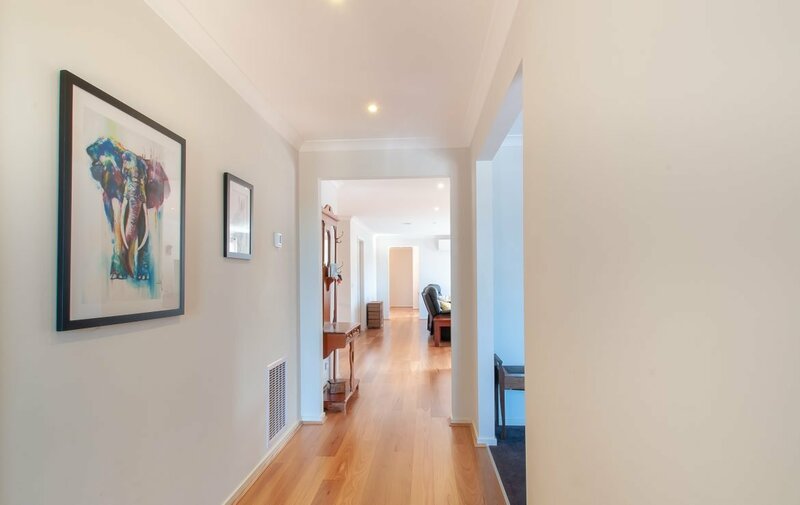 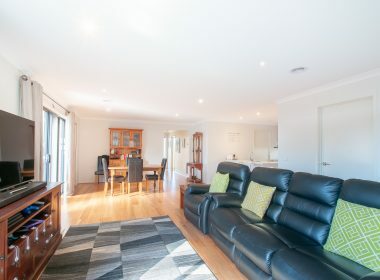 A large second living area, open plan and adjoins a spacious meals area. 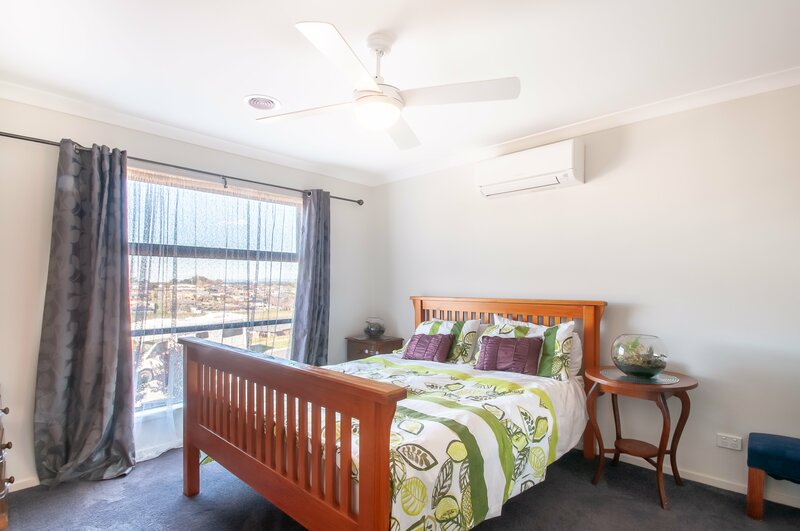 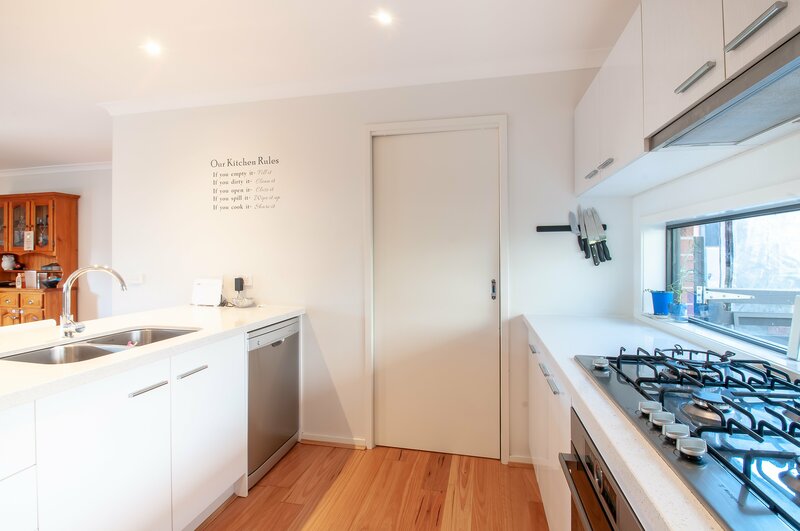 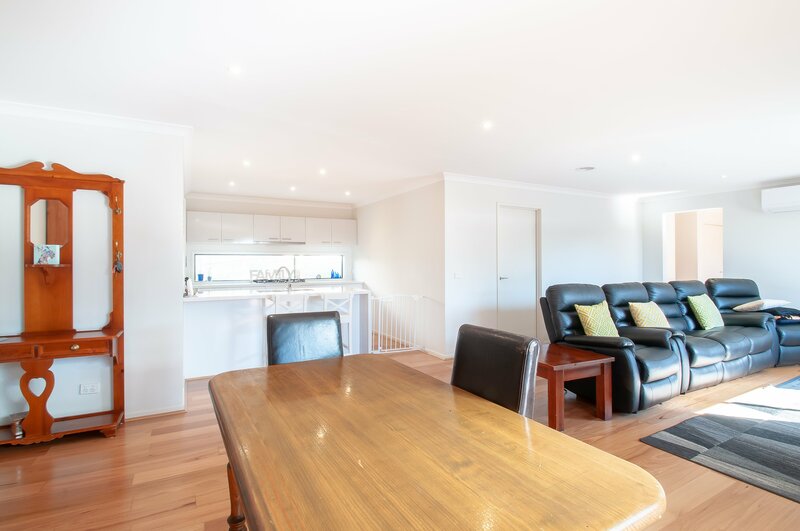 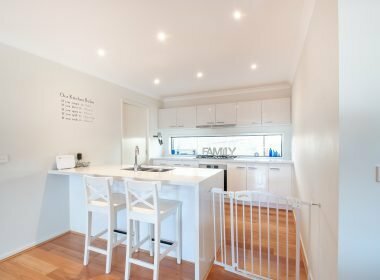 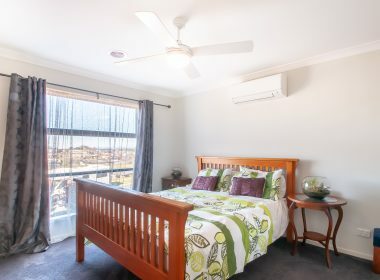 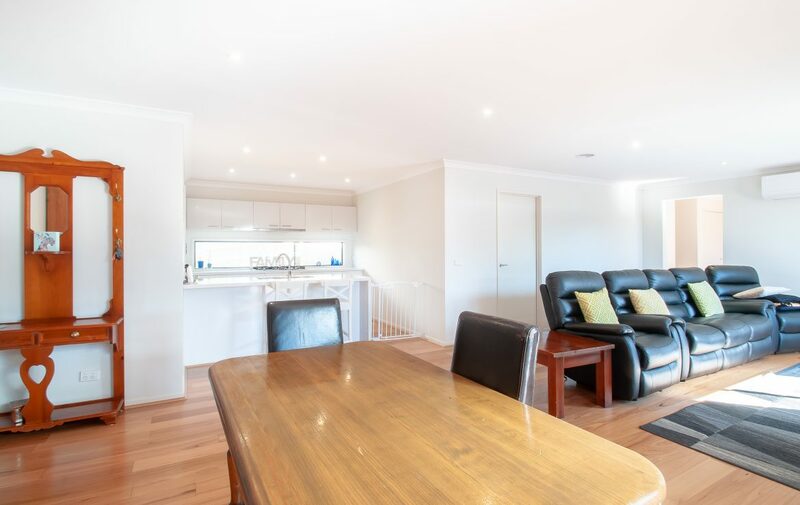 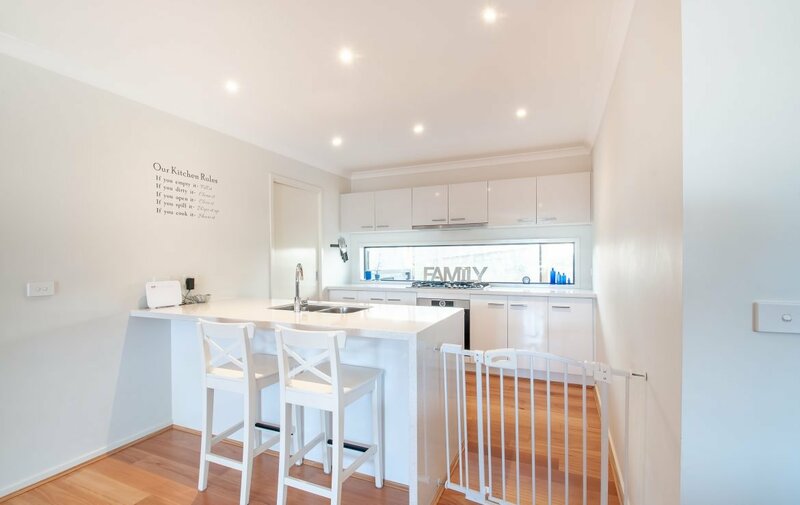 The well-appointed kitchen has plenty of cupboards, veggie spray, 900mm stainless gas cooktop, self-cleaning oven plus a large butlers pantry big enough to accommodate a double fridge. 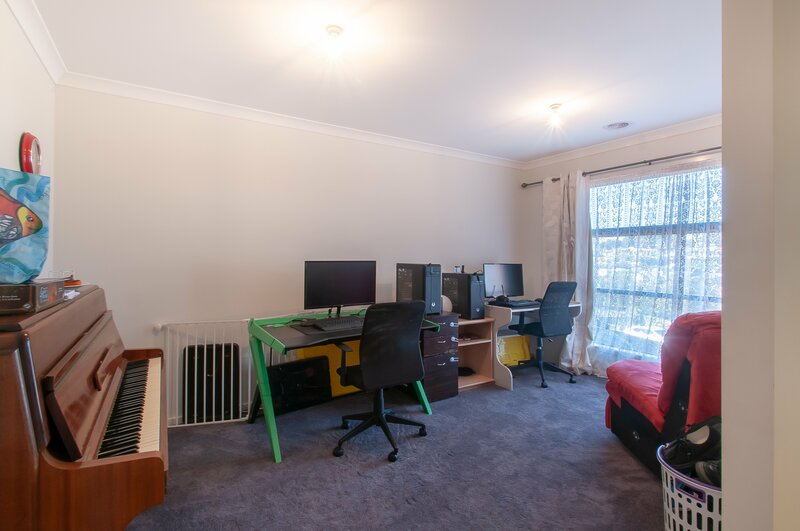 The third living area is located off the main bathroom and remaining three bedrooms making it a perfect rumpus/games/study for the kids. 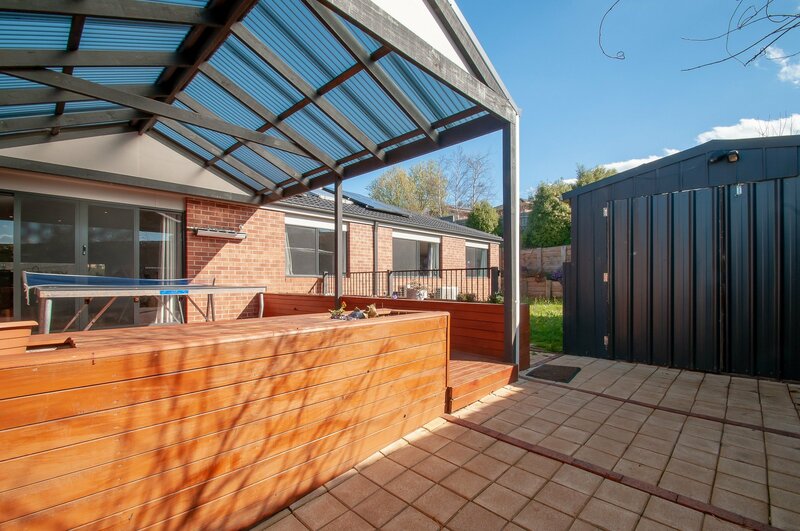 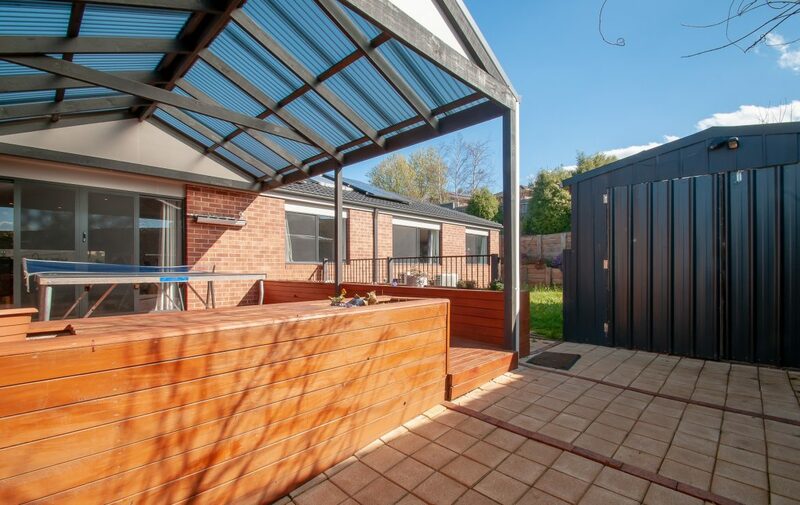 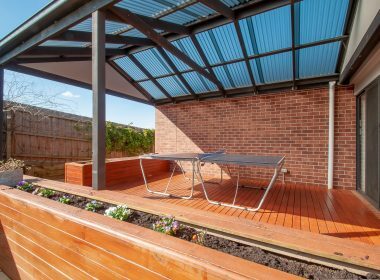 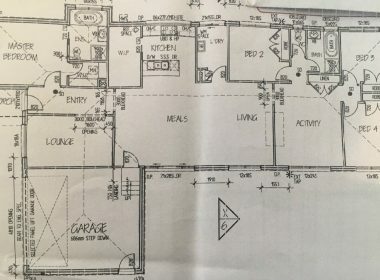 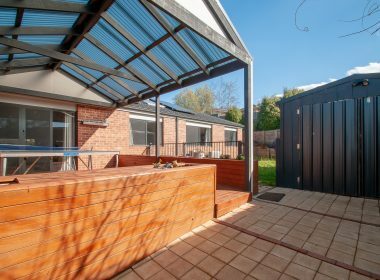 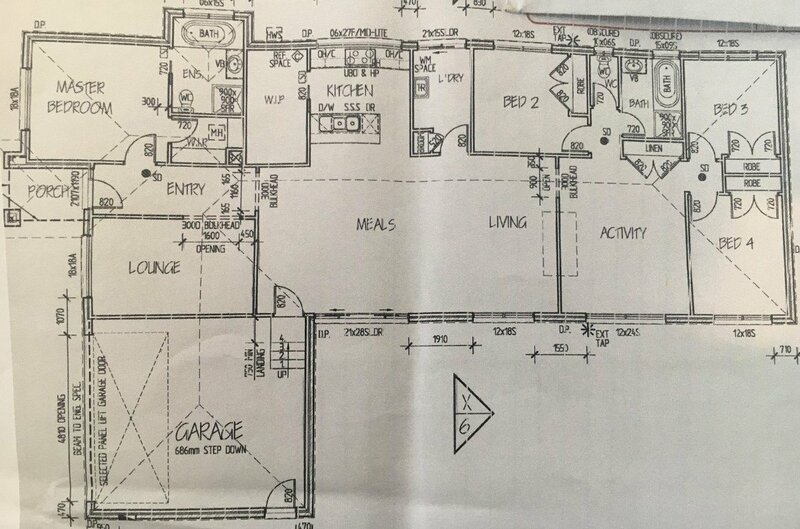 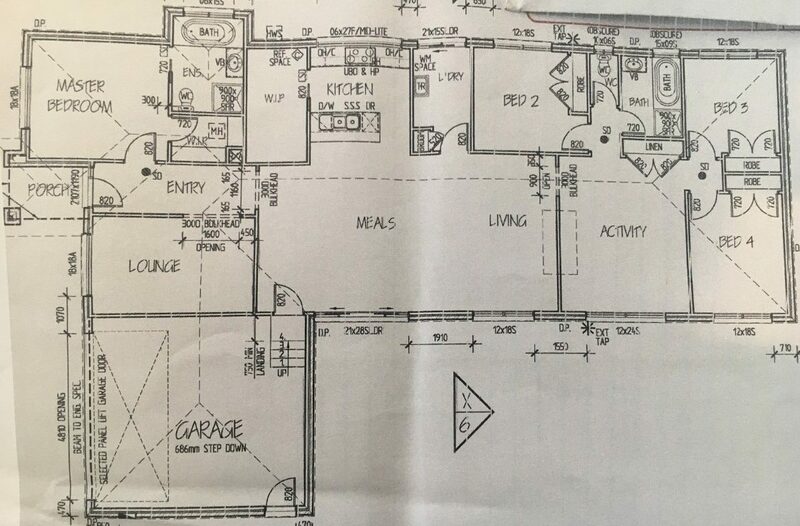 Outside you’ll find a substantial deck off main living area, 6×5 double garage, 5 kW solar, separate work shed at rear, separately fenced area for dogs, pet door in the garage, literally everything has been thought of! 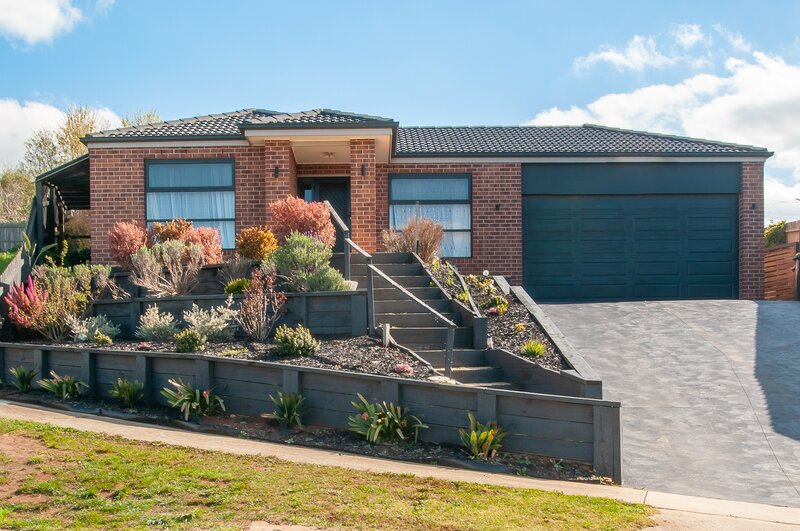 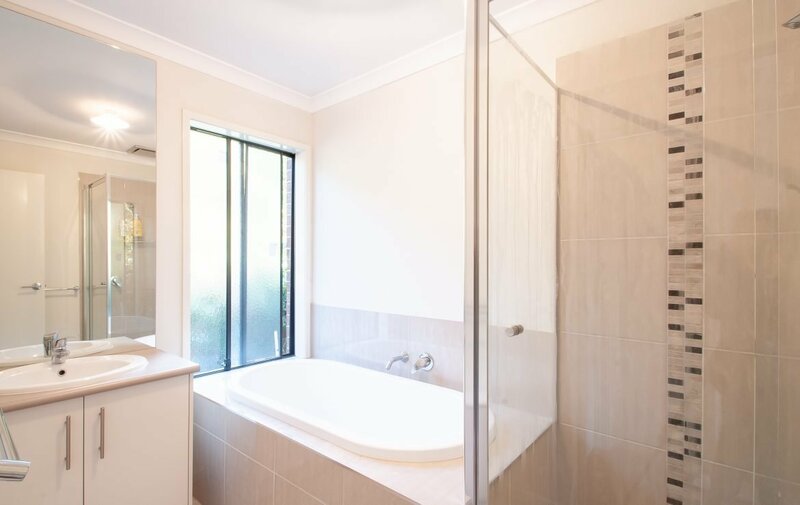 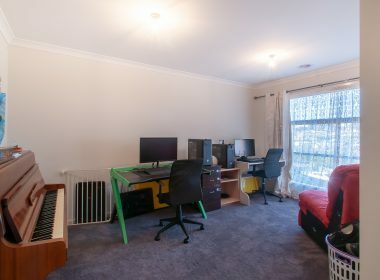 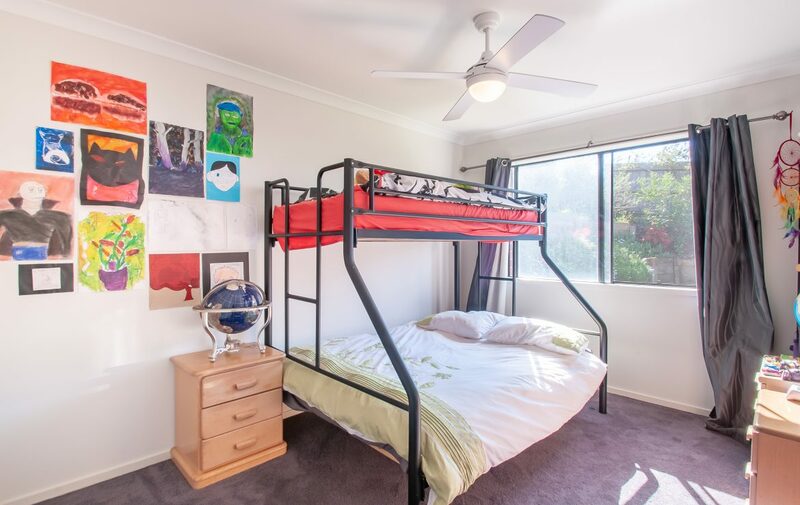 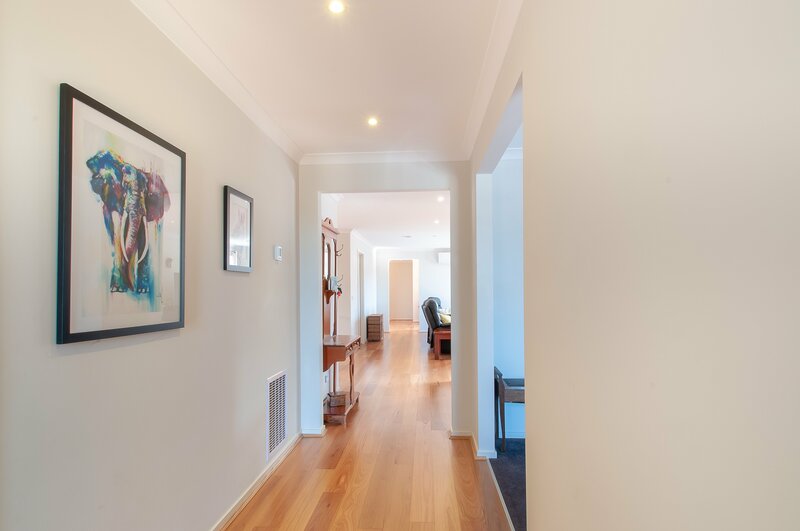 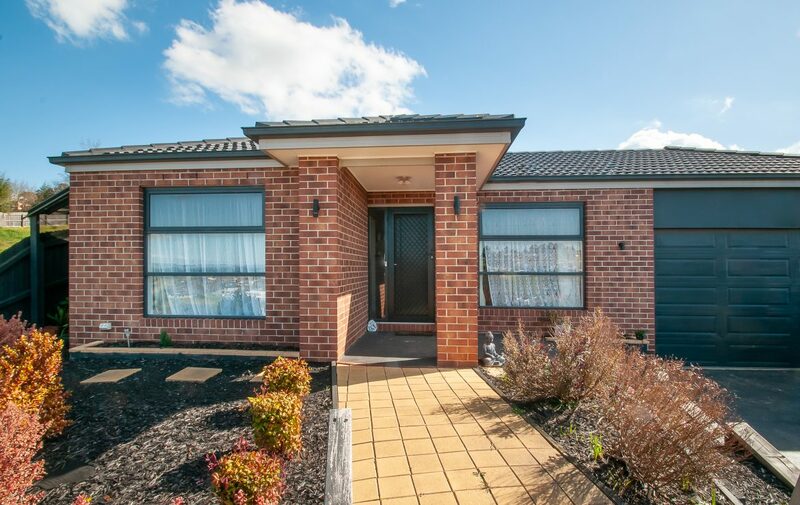 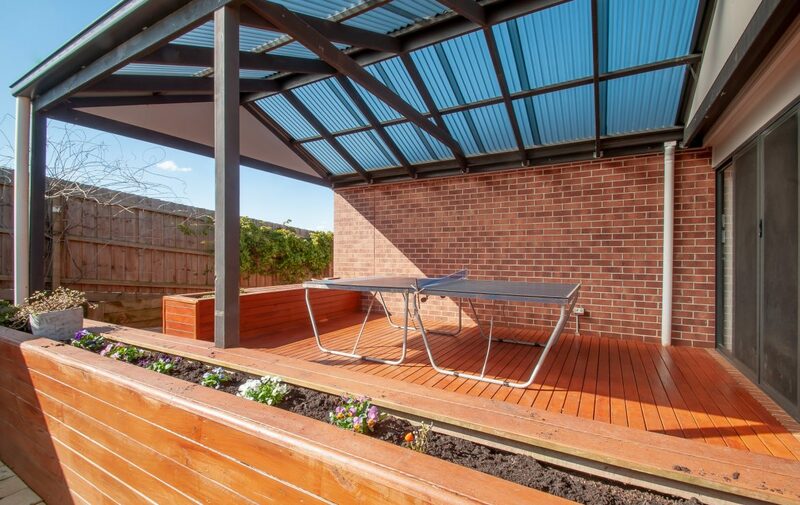 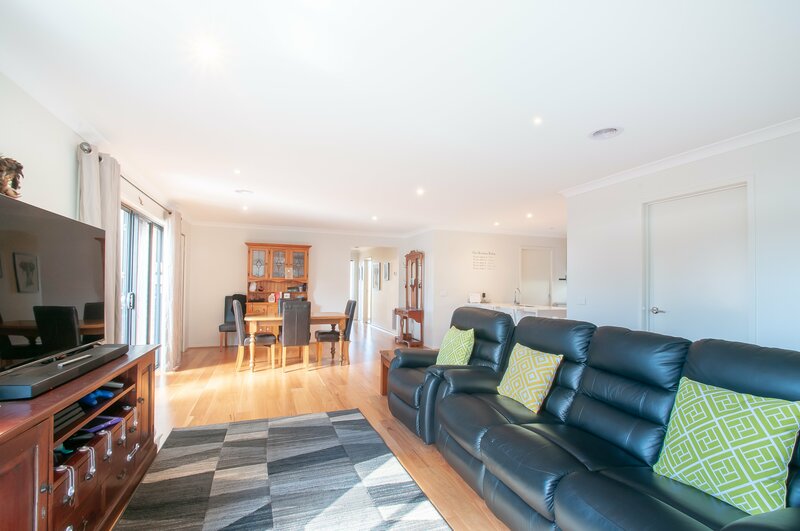 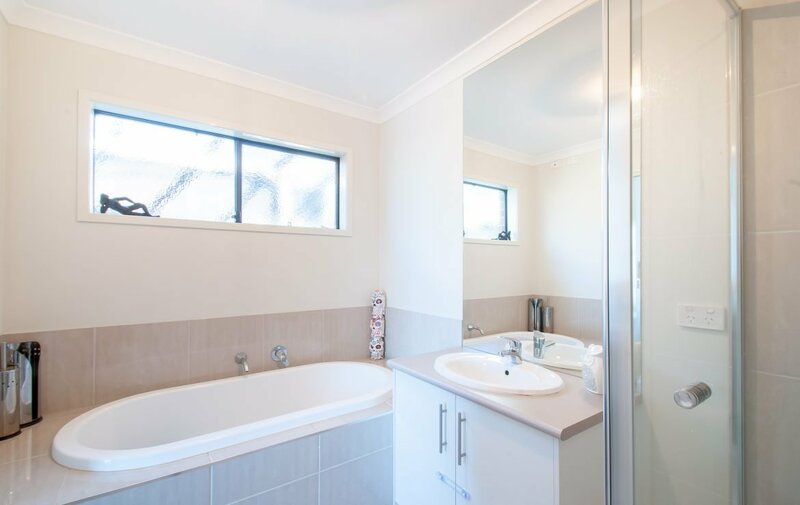 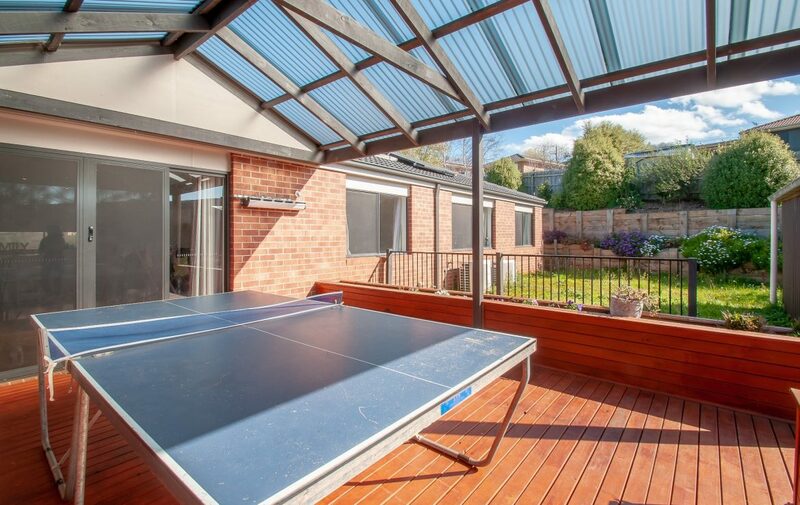 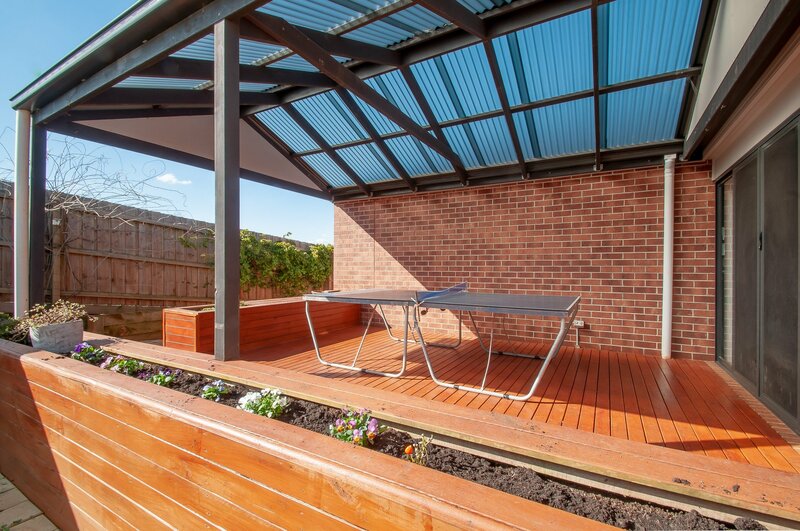 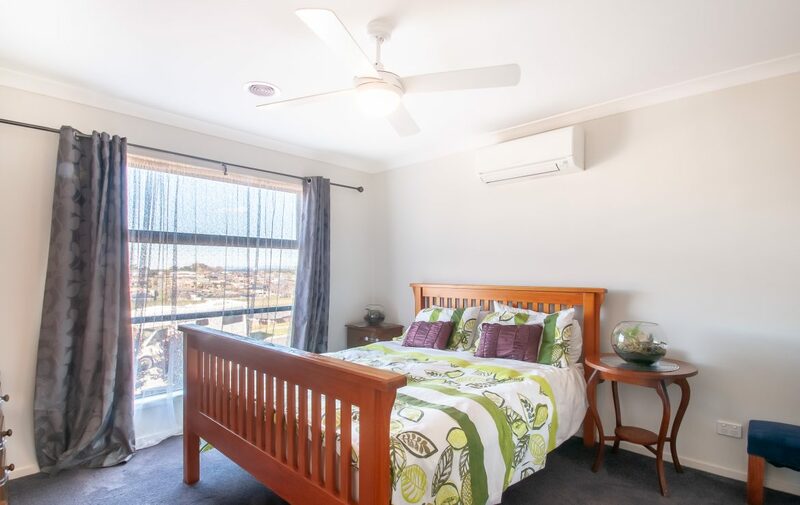 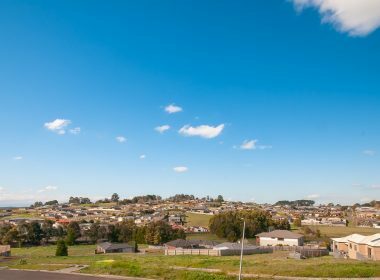 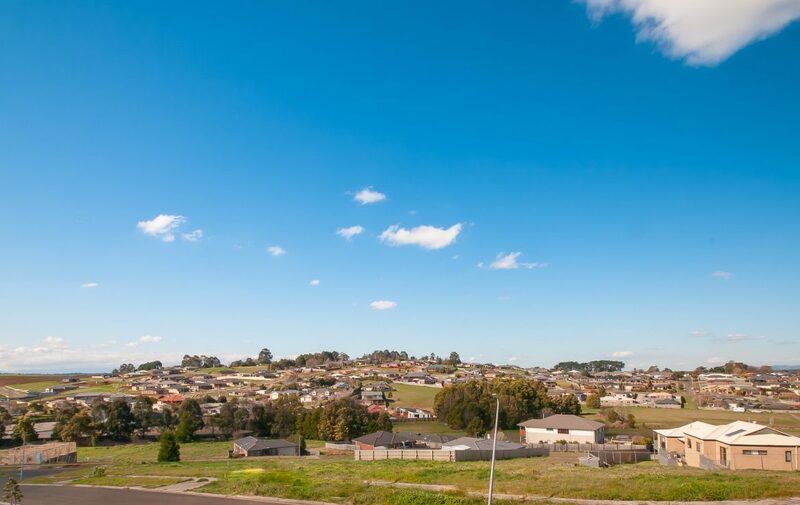 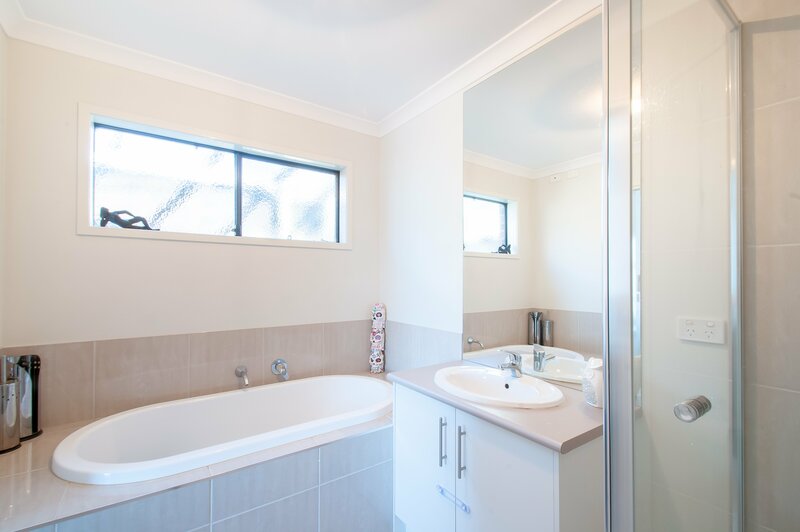 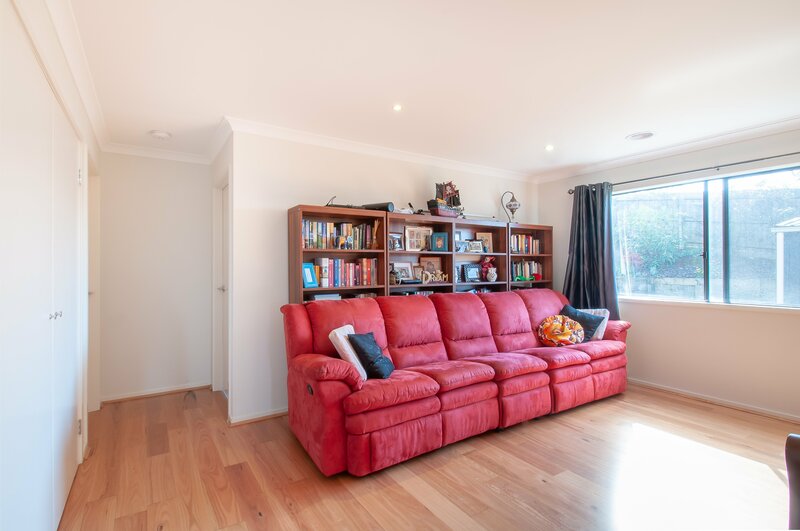 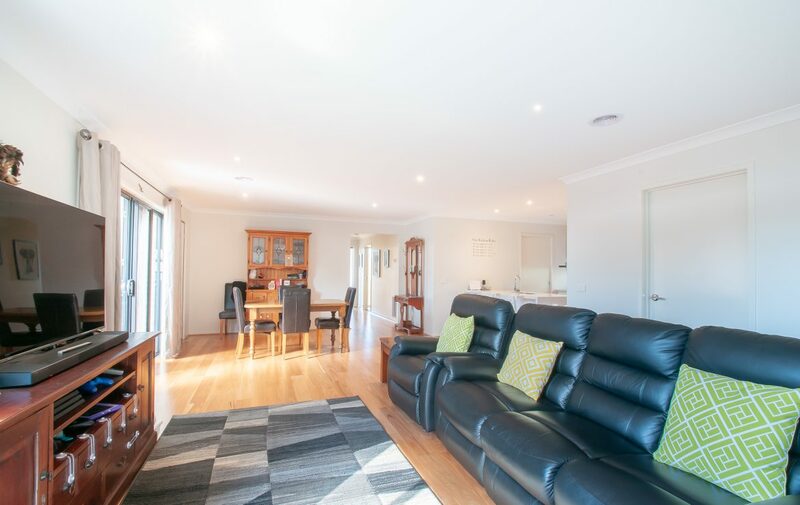 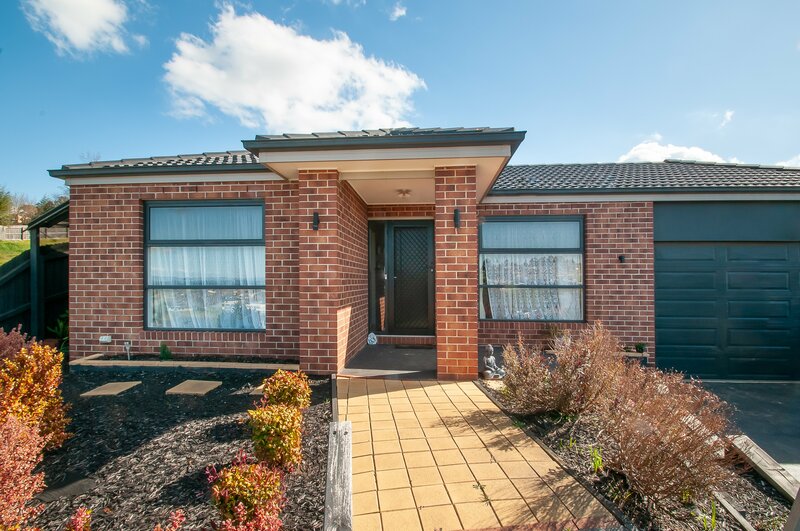 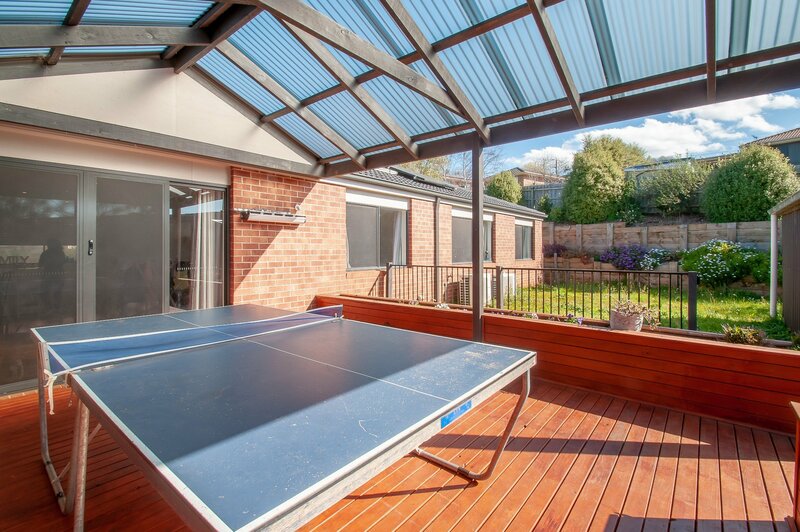 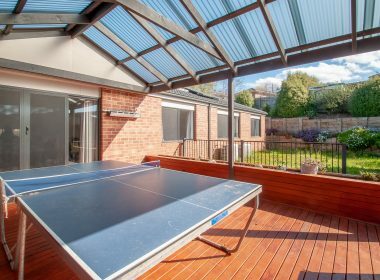 All this located just 5 minutes from the Warragul CBD.